Big Shoulders International Student Film Festival is dedicated to presenting the work of innovative student filmmakers from around the world. The Festival’s mission is to promote diversity and inclusion by showcasing the work of emerging young voices and unique ways of storytelling. DePaul University students actively participate in organizing the festival, selecting the films, and hosting the event. There are 21 short film finalists, from four continents and 10 countries. The DePaul facilitator for the Festival is Assistant Professor Michael X. Flores. Patrick McDonald of HollywoodChicago.com was on the Festival jury. 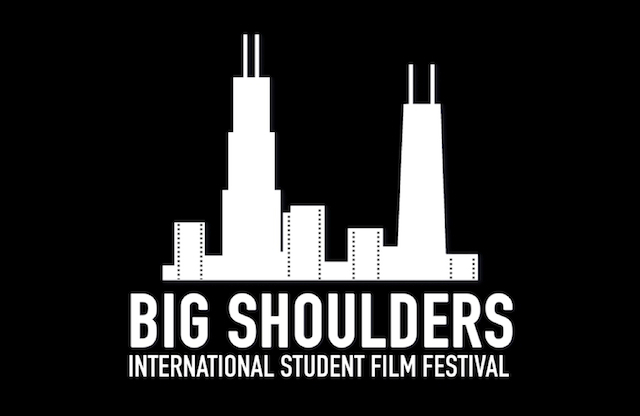 The Big Shoulders International Student Film Festival is presented by the DePaul University College of Computing and Digital Media. For more information about the Fest, click here.